Open source VPN server is a part of the network to provide a virtual private network that uses tunneling protocol over internet from a secure communication channel between client and servers. The VPN servers provide a capability to a company or a person to use public infrastructure at a lower cost than the private one but with security. For example, if you are using some public internet with low security but you want to perform some business work through the secure channel you can use the VPN servers for that. There are a lot of paid VPN solutions those provides enterprise virtual network solutions using their own infrastructure. But if you want to setup your own self-hosted virtual private network (VPN) server on your own hardware then here are the best available free open source self-hosted VPN server solutions available on the internet software market. During the VPN usage, the person is virtually using its own secure office or enterprise network. It becomes difficult for hackers to trap the data packets using snooping if you are using VPN connections. If you don’t want to go through the whole article here is the summaries list of opens source VPN servers arranged according to their popularity. This is most popular open source VPN solution that has both open source and premium enterprise VPN solutions is OpenVPN. 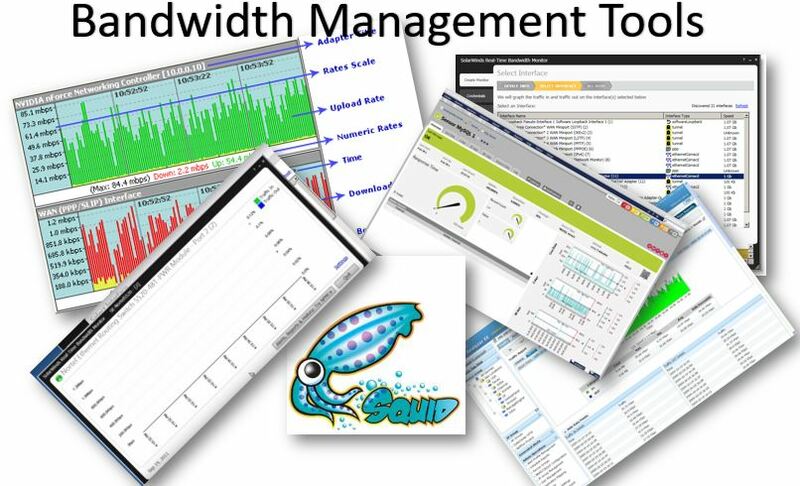 This virtual network software is available for Windows, Linux, Solaris, OpenBSD, FreeBSD, NetBSD, and Mac. The OpenVPN offers a central management interface that can use to control OpenVPN daemon remotely. The management interface can also be used to develop a GUI or web-based front-end application for OpenVPN. This open source VPN server provides easy to use OpenVPN connect UI, server and enterprise capabilities. Access Server is based on open source software. OpenSSL and mbedTLS (formerly known as PolarSSL). IPsec ESP for tunnel transport over User Datagram Protocol (UDP). Pritunl is a good alternative to OpenVPN server. It is also a free open source enterprise distributed VPN server. Pritunl can virtualize your private networks across data centers and provide simple remote access. If you are looking for some an alternative to some pain commercial VPN products such as Aviatrix, Plus Secure and Pertino then PriTunl can be one of that. It has both free and premium version. In its paid version you don’t need to pay per user pricing and can create a cloud VPN networks that support thousands of simultaneous users with better control over your VPN server. It also has Python base plugin system that allows to expand and modify the capabilities of Pritunl. You can also create plugins to support custom authentication systems and control. Pritunl supports all OpenVPN clients available on Windows, MacOS, Linux, Android, Apple iOS, and Chromebook. With help of Pritunel plugin for Ubiquiti EdgeMax, you can integrate it with Edge routers for easy management. For other services, it also allows RESTful API integration. 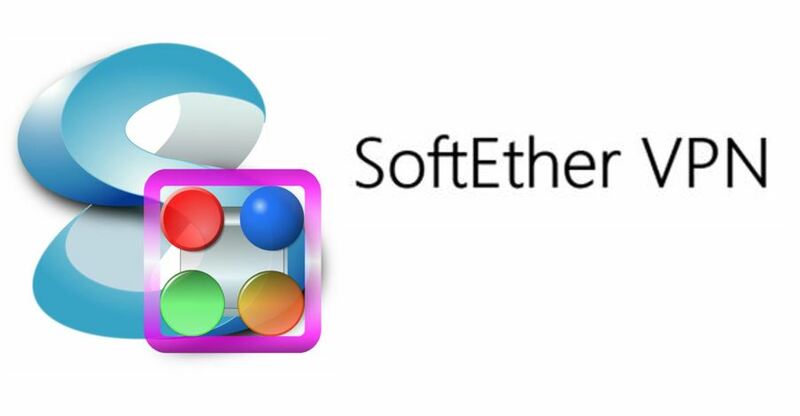 SoftEther VPN means Software Ethernet and another easy to use multi-protocol open source VPN server software that can run on Windows, Linux, Mac, FreeBSD, and Solaris. You can use this VPN software for personal and commercial free of cost. SoftEther VPN also supports Microsoft SSTP VPN for Windows Vista / 7 / 8. SSL-VPN Tunneling on HTTPS to pass through NATs and firewalls. Revolutionary VPN over ICMP and VPN over DNS features. Resistance to the highly-restricted firewall. AES 256-bit and RSA 4096-bit encryptions. SSL-VPN (HTTPS) and 6 major VPN protocols (OpenVPN, IPsec, L2TP, MS-SSTP, L2TPv3 and EtherIP) are all supported as VPN tunneling underlay protocols. The OpenVPN clone function supports legacy OpenVPN clients. The VPN server runs on Windows, Linux, FreeBSD, Solaris and Mac OS X.
Configure All settings on GUI. Source IP address control list function. 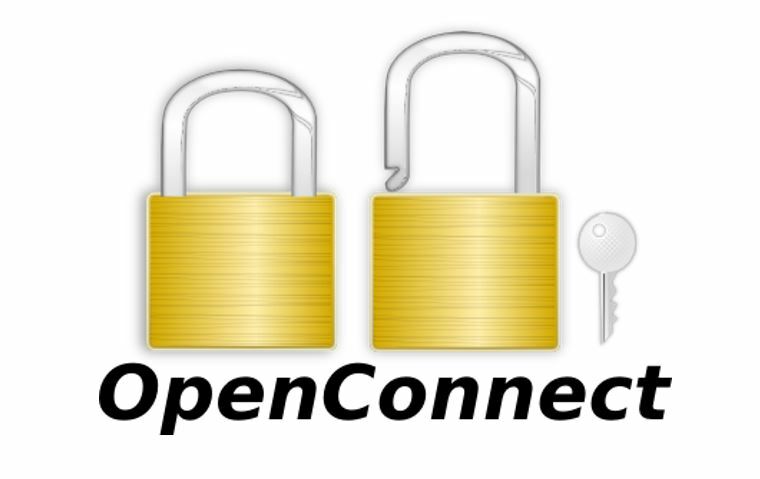 OpenConnect server (ocserv) is an open source SSL VPN server. This is Open source VPN Server is small, fasts secure and easily configurable VP server. This server uses the OpenConnect SSL VPN protocol to provide VPN service and also provides the compatibility with clients using the Cisco ‘s AnyConnect SSL VPN protocol. This VPN server implementation right now supports GNU/Linux platform and other UNIX variants. A dual TCP/UDP VPN channel and standard IETF security protocols used by the OpenConnect protocol to provide the security. Support for the server key, a hardware security module (HSM), or a smart card. Supports two concurrent VPN channels, IPv6 and IPv4. Support for collocation (port sharing) with an HTTPS server. Processing ability scales with the number of CPUs and more. 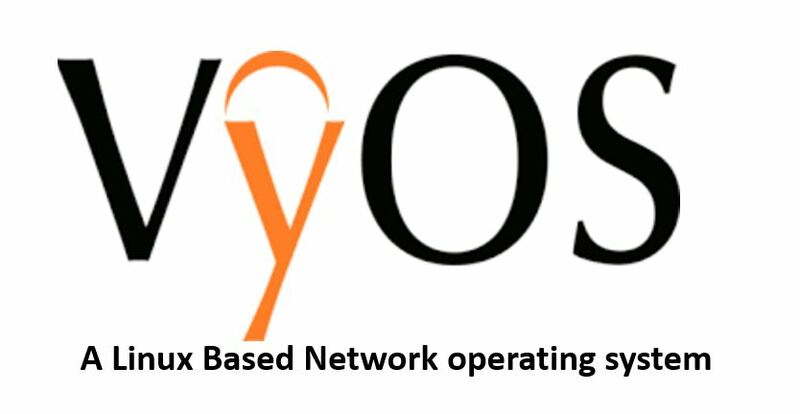 VyOS is not a dedicated VPN solution but instead of that, it is completely an open source network operating system. VyOS is Linux based and can be installed on a physical hardware or a virtual machine on your own server, or a cloud platform. It comprises multiple network applications such as Quagga, ISC DHCPD, OpenVPN, StrongS/WAN and others under a single management interface. Static and dynamic routing: BGP for IPv4 and IPv6, OSPFv2, RIP, RIPng, policy-based routing, equal cost multi-path. Firewall rulesets for IPv4 and IPv6 traffic you can assign to interfaces, zone-based firewall, address/network/port groups for IPv4 firewalls. Hypersocket is a VPN solution meant to access all type of remote scenarios. Hypersocket uses a single installed client to provide access to any number of network resources. Accessed through a secure HTTPS port, the Hypersocket client provides access to any number of host/port combinations all effortlessly assigned server-side by the Administrator through roles. The Administrator is able to configure the server through a web portal on the same HTTPS port. Extension store allowing custom selection of features. These are some free Open source VPN Server projects available online. If you know any other Free or Open source server that should be in this list please tell us using the comment section. 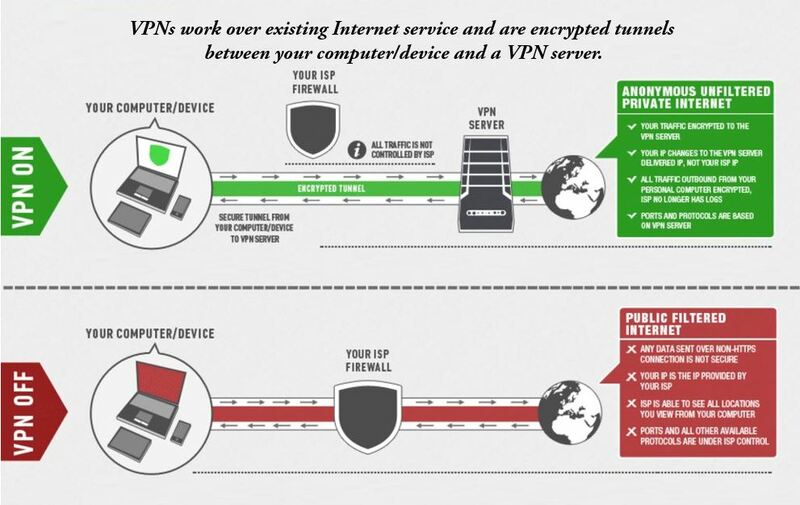 Consumer VPNs work over existing Internet service and are encrypted tunnels between your computer/device and a VPN server. 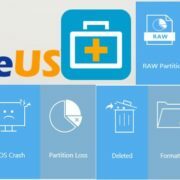 PPTP: It works on all computers and operating systems, mobile devices. For example iPhones, Android, and other devices. This is the most commonly used VPN connection. L2TP: Popular since it offers stronger encryption than PPTP, and can work when PPTP won’t, as it uses a different port number. SSTP: Works in a situation where the most VPN connections would be blocked. This includes countries like Belize, which forbids the use of VPN technology. It uses SSL and 256-bit encryption. This VPN technology only supported Ubuntu, Windows Vista, 7 & 8. OpenVPN SSL: This VPN technology works on Android, iOS with special apps. It works computers and operating systems. OpenVPN SSL utilizes user side certificate to make a secure connection to VPN server. Only advanced VPN service providers have the ability to allow users to modify ports and encryption level it can also allow by passing of proxies. What are some of the popular uses of a consumer VPN service? 128-256 bit secure encrypted channel: Your VPN account is giving you a layer of security you did not have before on your normal internet connection. American or Euro IP anywhere: Most providers will have an ability for you to switch IP address from one location to another. Play restricted games or watch videos anywhere: It allows you to watch country based restricted games, movies or other restricted content on your laptop, tablet, iPhone and on your Andriod wireless phones. Security for hotspot surfers: VPN connections also to protect your identity, passwords and confidential business work while using public wifi internet connections. Unblock websites overseas: Companies and individual sometimes prefer having the same IP address each time they connect to the internet. This can also be helpful with online banking systems. Unblock websites overseas: Many international users blocked by the government to control different websites or platforms such as Torrent, Facebook, Youtube, Twitter and more. Using VPN services you can use them all. Unblock VOIP application: Unblock VOIP applications in countries that block VOIP like Belize and Dubai. Who can benefit from VPN services? International travelers: Users who travel and use hotspots are highly advised to use VPN services for privacy reasons. There are many programs that can allow for theft of personal information, on e example would be the Firesheep plugin. Expats Living Abroad: This is by far the most popular use of VPN’s Today, Expats overseas use VPN’s to view their favorite content provider websites, for example, HULU, NETFLIX, WATTV, BBC and more. VPN’s are incredibly useful, some uses for a VPN would be if you have a problem with your ISP, if the speed of certain websites are not desirable or if you just want added security. However, that the VPN will not work properly on poor speed or dial up connections. What to see before going for any premium or commercial VPN providers? Consumer VPN providers are becoming an essential tool for everyday computer use. A good provider will offer these features. Remember your traffic is going over the VPN provider network, choose a well-known company, don’t give your personal information and traffic to some unknown VPN provider. A great consumer VPN provider will offer 24×7 hour live help. You may need advice on ideal settings for your location in regards to speed and stability or any other info while traveling any time while traveling. VPN providers that offer multiple networks in the same cities have a distinct advantage. All providers will experience problems going to one location or another. Having alternate networks to try is a distinct advantage. Please note: Networks are not the same as servers, some providers have several servers on the same network which would offer no advantage is there were networks issues. the Strength of encryption is important, a good provider should offer at least PPTP/L2TP/SSTP and OpenVPN. Some VPN service providers will throttle your speed to control your bandwidth usage. Most customers need VPN accounts for streaming video and other high-speed usage, provider throttles should be avoided. Speed: A VPN provider with many servers/ networks in the location you want, will be able to offer you the best possible speeds. 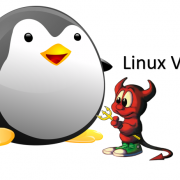 Linux vs BSD: Is BSD better than Linux?